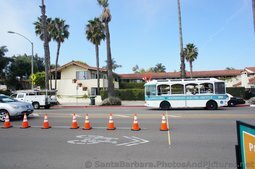 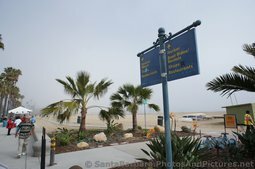 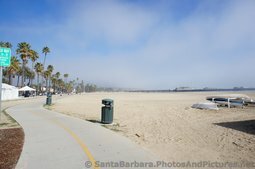 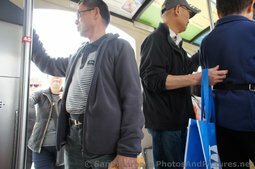 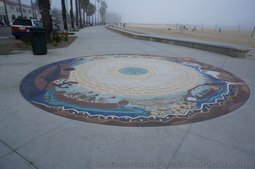 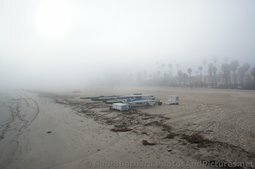 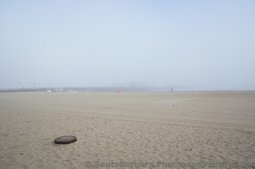 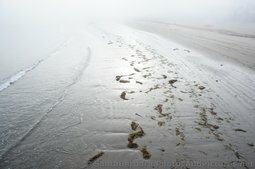 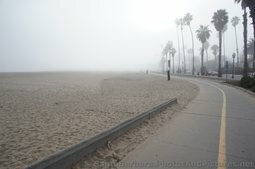 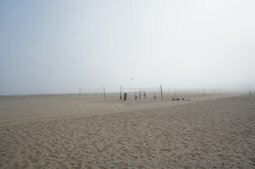 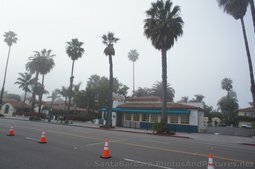 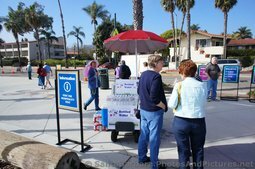 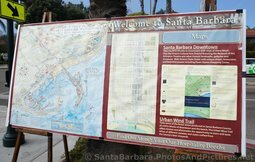 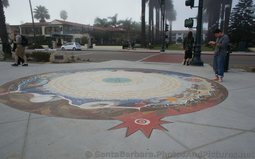 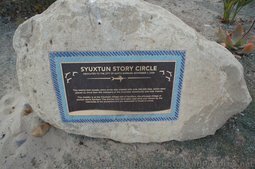 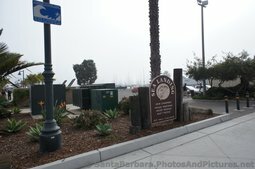 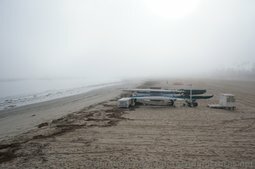 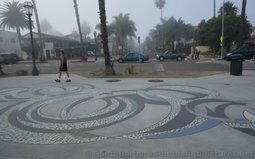 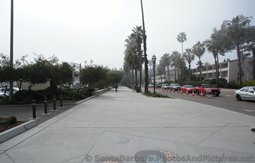 These are pictures of the scenic Santa Barbara Waterfront & West Beach area near Stearns Wharf. 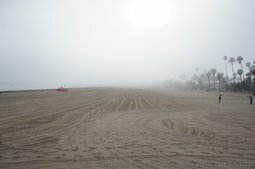 The beach is beautiful and not overly crowded. 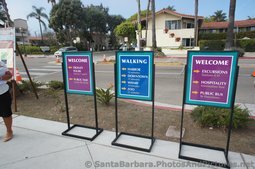 We love taking a stroll on it in the autumn, with a nice breeze during sunset. 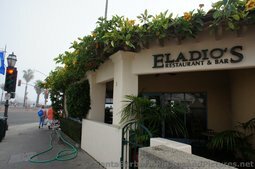 Then head on over to State Street for a delicious dinner.